JANETO is a software company with business focused on web & mobile development. With its extensive expertise and high quality resources, JANETO always offers its clients the creative and innovative solutions. It will reduce their operating costs as well as deployment time while the quality of the products and services is still at best. 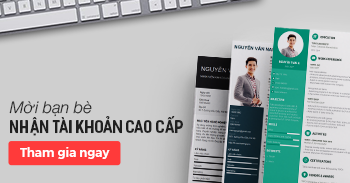 Bỏ theo dõi sẽ không tiếp tục nhận được thông tin tuyển dụng từ JANETO.